A popular time to use our services is in the preparation of a house for sale. First impressions count and the difference we can make to the potential value of a property can be measured in thousands if not tens of thousands of dollars. 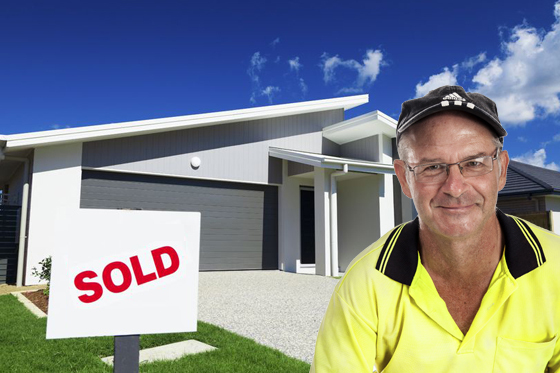 As you can imagine Real Estate Agents are a good source of business for Mount Gravatt Pressure Cleaning - either a Sales Person who wants to ensure that his vendor receives top dollar for their home, or a Property Manager who would like to spruce up a property to impress prospective tenants. Perhaps you know someone like this in Real Estate that you could introduce me to? If so, I would love to meet them. Please give me a call or reply to this email. This would be very much appreciated.